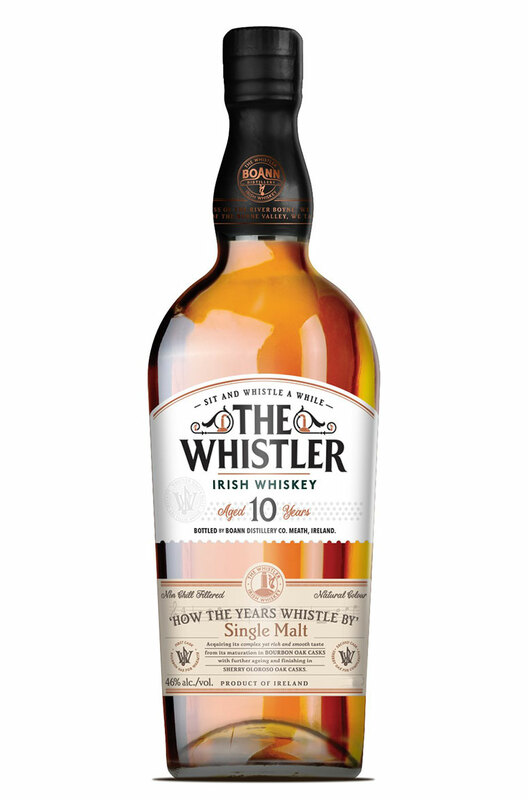 The Whistler 10 Year Old is a great tasting single malt with lots of sherry cask character. This has to rank as one of our favourite new releases in 2016. The salty/savoury/fruity character that has been brought on by a finishing period in oloroso wood give this an extra dimension of complexity. This is a seriously good whiskey! Nose Lovely fruity aromas with lemon cake, orange peel, vanilla, milky coffee and sultanas. Palate Smooth and mouth-filling. Incredibly complex and rich. Salted caramel, roasted meat, dried fruit and Christmas cake flavours. Types of Barrel used for Aging Finished in oloroso sherry barrels.